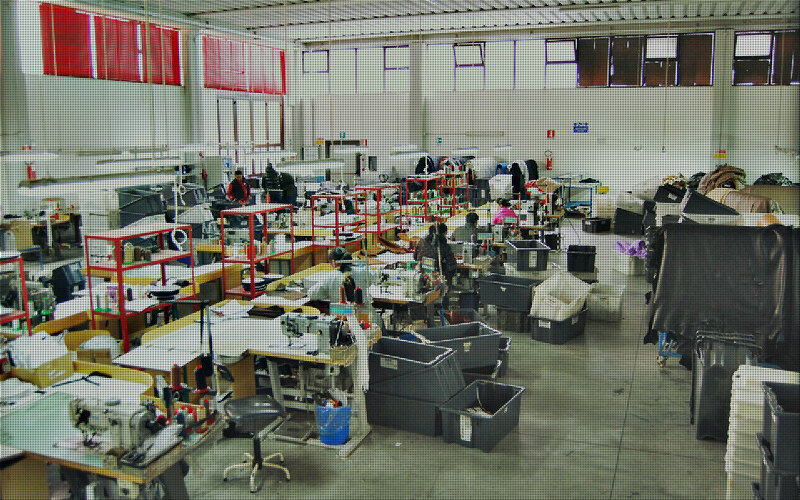 Company profile | Tre P S.p.A. 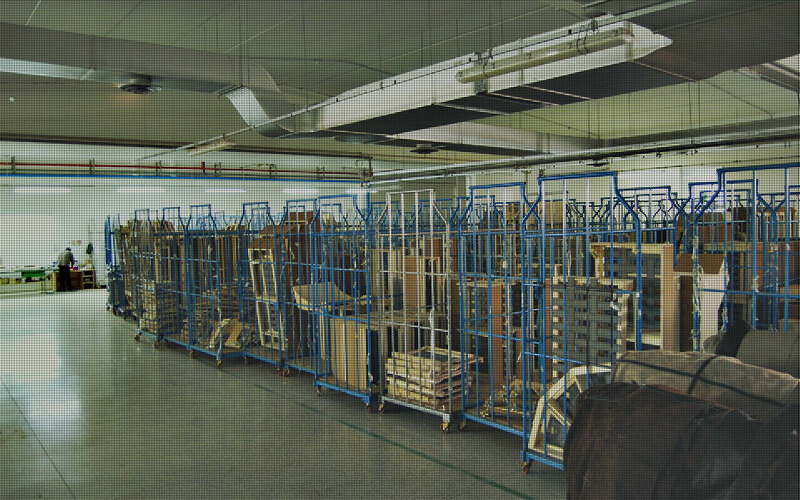 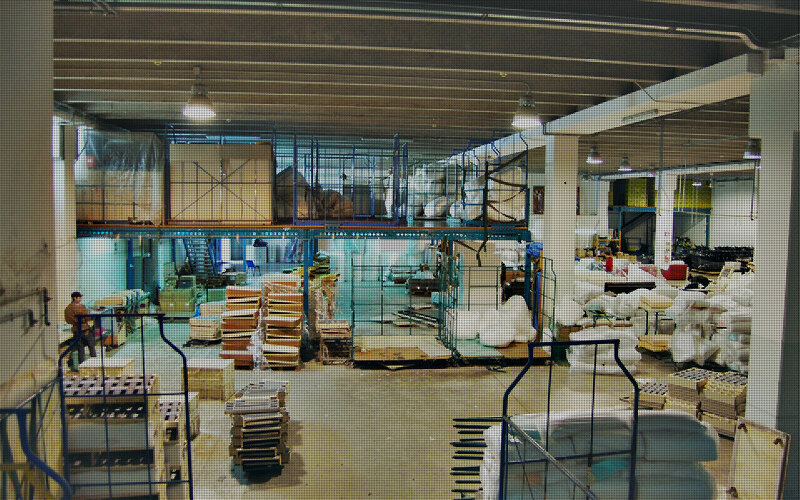 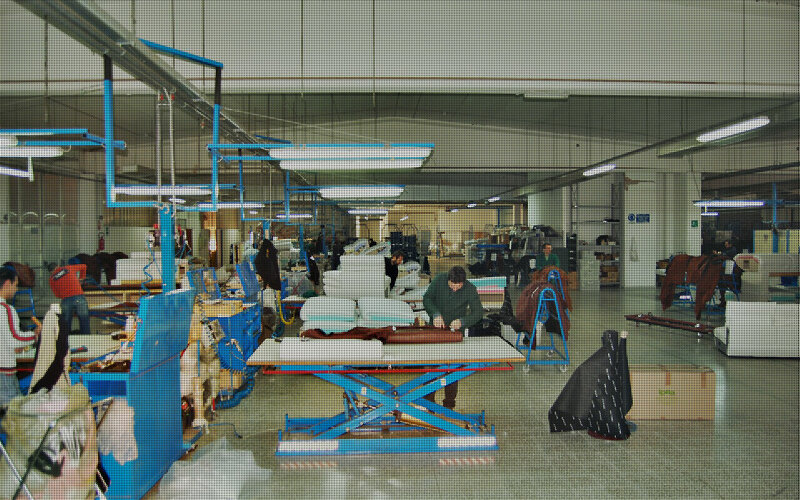 In 2009 Pierpaolo Nicoletti and Pasquale Cicorelli, after a 25-year experience in Italy and abroad in the upholstered furniture industry, founded TRE P s.r.l. 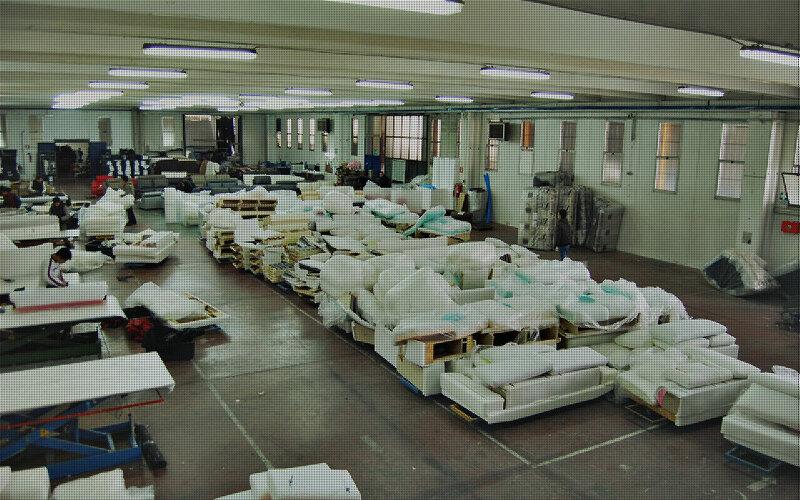 and began manufacturing sofas on behalf of companies renowned in the field.